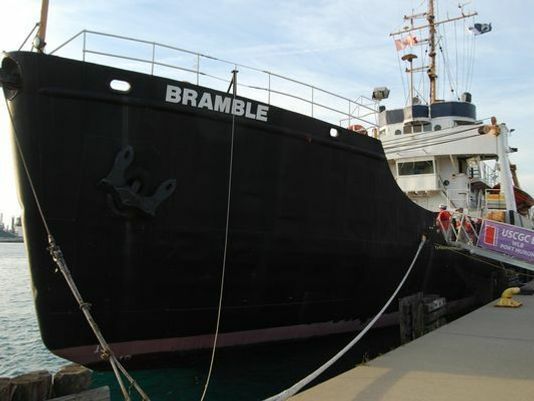 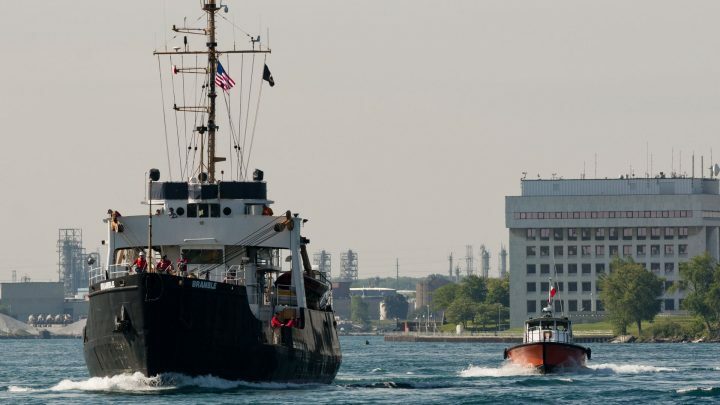 The USCGC Bramble departed Port Huron on the 26th March for Mobile, AL. 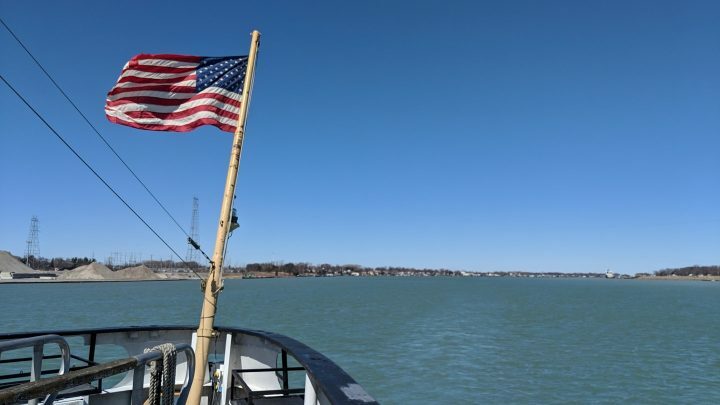 Here’s a time-lapse video of the first part of the journey, through Detroit, Lake Erie and to Niagara. 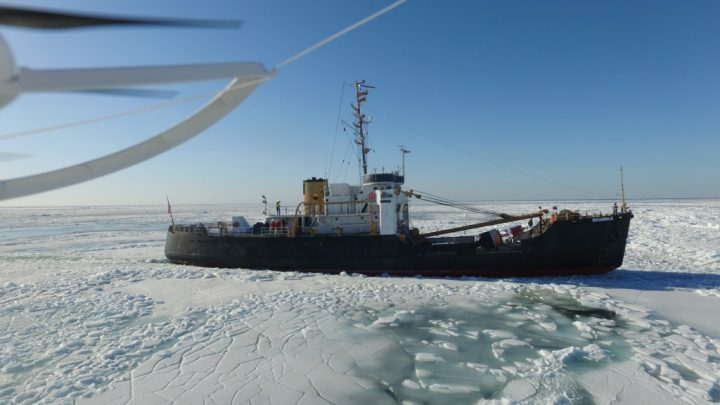 The USCGC Bramble encountered ice in Lake Erie… See how she managed in the video.